Car shows and exhibitions have become important for car manufacturers that would like to introduce and debut their new car to the global market. Throughout the year, car manufacturers participate in many car exhibitions and events that allow them to showcase the new technologies and developments that they have been working on along with some new car models that they will introduce in the market soon. Japan remains one of the top countries where automobile industry has been flourishing and therefore many auto manufacturers look out for Tokyo Motor Show which is among the top car shows in the world. When it comes to small cars Mini Cooper has no competition and this time visitors get the chance to take a first look at the new Mini Cooper 2014. The new Mini Cooper 2014 will have a small retractable screen in front of the driver that displays all the car related information. It also includes a collision and pedestrian warning system. Mini has decided to introduce the car with two new engines that include two 1.5 liter three cylinder turbo engine one with 134bhp power and other with 114 bhp power. It also offers Mini Cooper 2014 with new 2.0 liter petrol engine that offers 189bhp. It also gets new six speed manual transmission with rev-matching shift technology. While Honda is pretty busy introducing many other vehicles at the Tokyo Motor Show 2013 the best car to watch out for is Honda S660 concept which is a compact mid-engine rear wheel drive roadster. The car is powered by 660cc turbocharged engine and will make a global debut at the show. 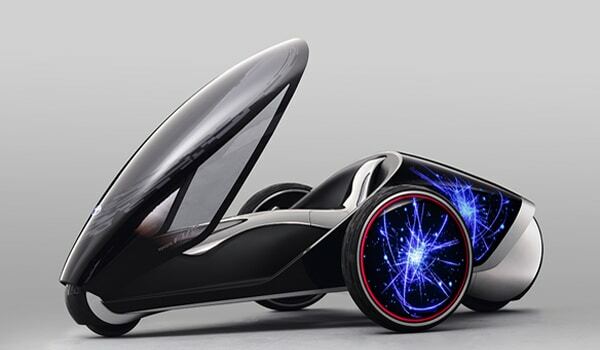 Honda claims that eventually this car will be used as production vehicle in the year 2015. Honda also claims that they will also launch a similar car for Europe but with a powerful engine. The new concept car gets the new CVT transmission for a better performance. 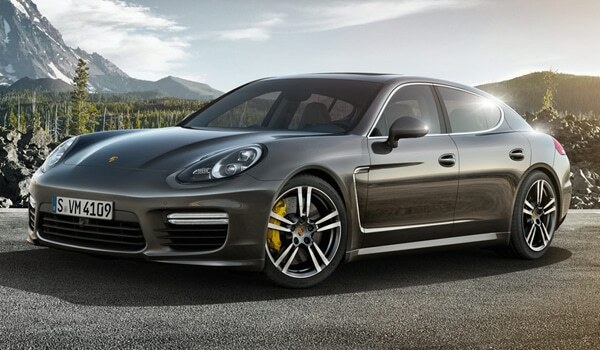 Porsche is also keen on making a grand impact on the visitors in Japan and therefore they are introducing Porsche Panamera Turbo S that adds more to the Turbo model that they already have. This is the first time that the car will make a public appearance and it is powered by 4.8 liter twin turbo V8 engine that produces 562bhp with the help of new turbochargers and airflow. Porsche claims that it will be more fuel efficient than the Turbo model as it offers 27.7mpg combined, an 11% improvement compared to the earlier model. The car also gets some modifications on the outside and is priced at 131,049 GBP. Toyota is keen on stealing the limelight at the event with the new FV2 Concept car that will be on display at the event. Toyota Motor Corporation said that the car has chameleon-like features that changes colors as per the mood of the driver. Toyota also mentioned that the car will make use of fuel cell technology that will reinstate the vision and the dedication of the company to introduce better cars for the consumers. This will be the smallest sedan from Lexus and also one of the most awaited cars of the year. Lexus already made announcement that they will debut the new 2015 Lexus RC at the 2013 Tokyo Motor Show. At the show, Lexus will display RC350 and RC300h hybrid models. While the RC350 will have 3.5 liter V6 engine RC300h will have 2.5 liter four cylinder engine that uses Toyota’s hybrid energy drive. It also gets a split headlight design with stylish design cues that make it look futuristic.